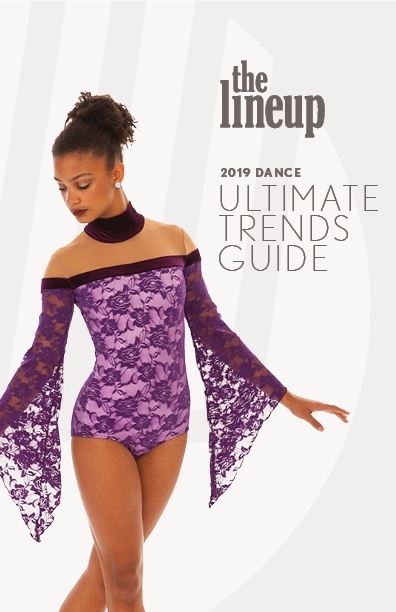 Unlock your FREE Ultimate Trends Guide for Dance Costumes! If you liked these first 5 trends, you'll LOVE the full list of 12 dance costume trends! Stay ahead of the competition and get inspired with this free download.